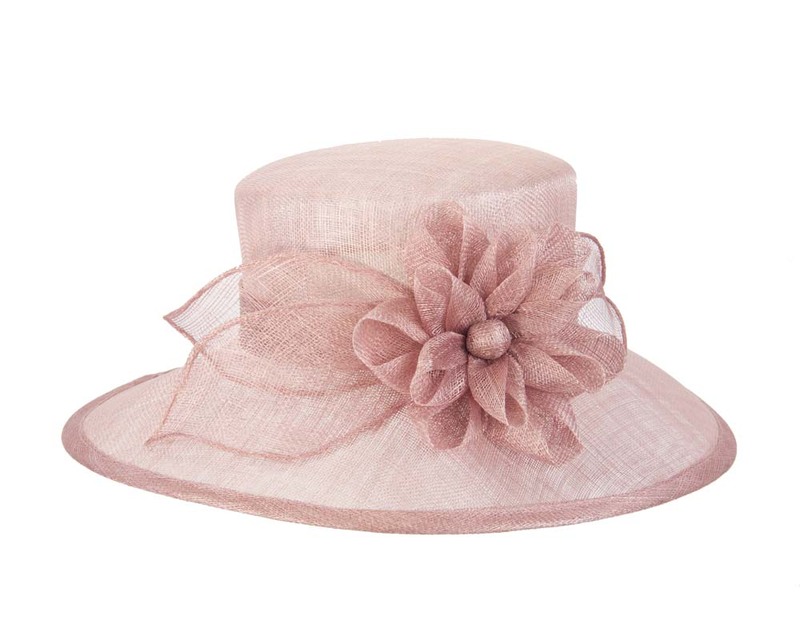 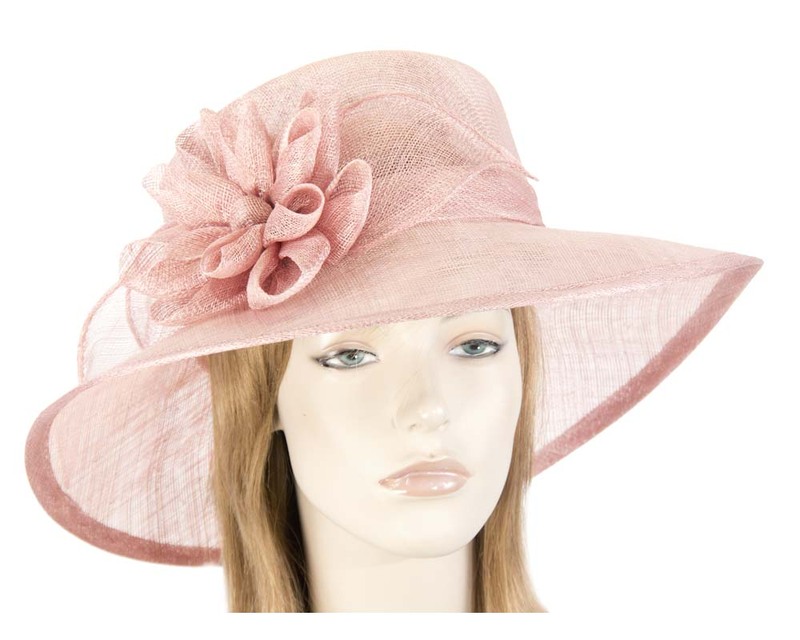 Be seen in this large pink sinamay hat by Max Alexander. 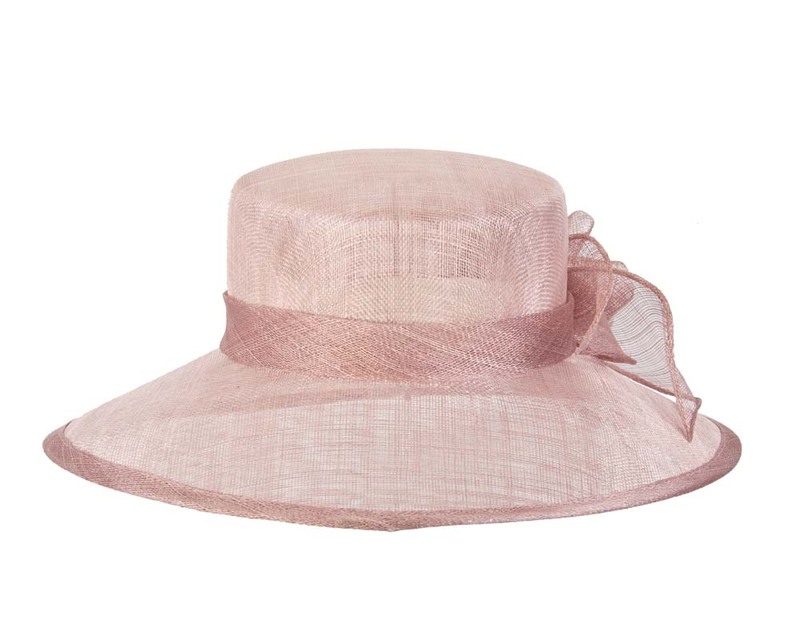 Hats From OZ is Australia top online destination for ladies fashion hats. 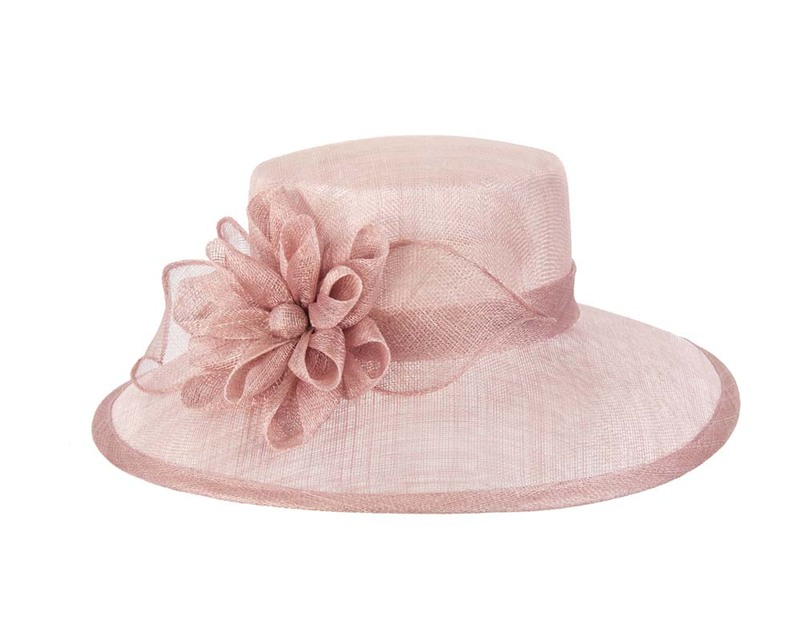 Whatever the occasion is — racing or something special, we have a hat for you.